You do not have to be a strong swimmer to work out in the water. There are a range of sessions to help novice swimmers through to the advanced. 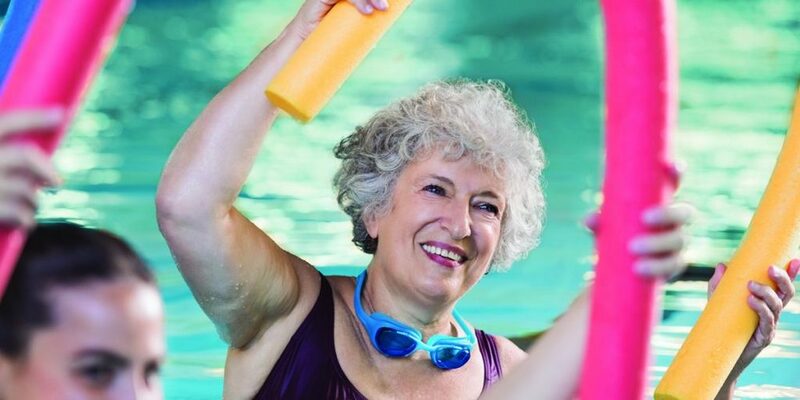 Exercising in water can help you build strength, burning body fat, improving cardiovascular fitness, and flexibility without the impact on your joints. So don’t let your land based workouts plateau; add a bit of variety to your weekly workout. A great social, and all-over workout to music without overheating! 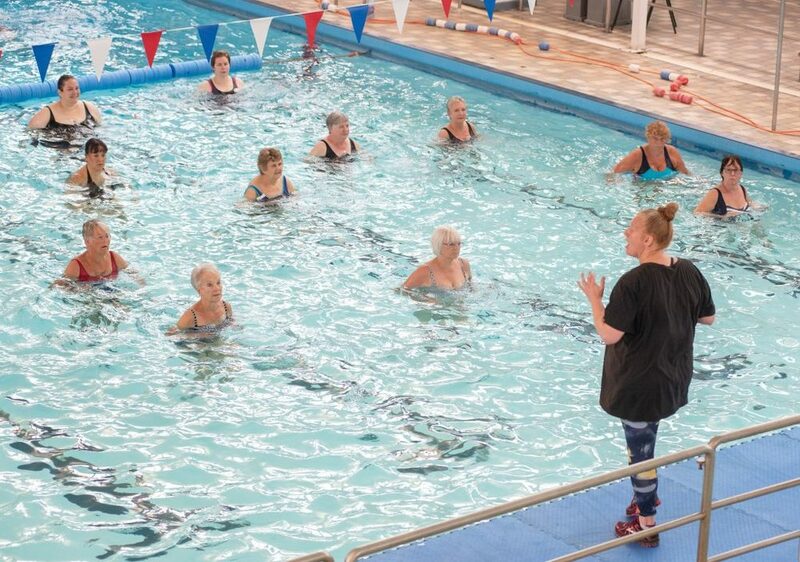 A set training session with coaches on hand to help you improve stroke technique, and swimming fitness.